Recycle, Re-use and Reduce is the business motto of these women. 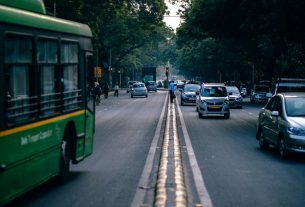 Women entrepreneurs in Bangalore have come up with a unique idea to recycle old jeans, bottles, wedding cards, and other material. This helps to reduce waste. 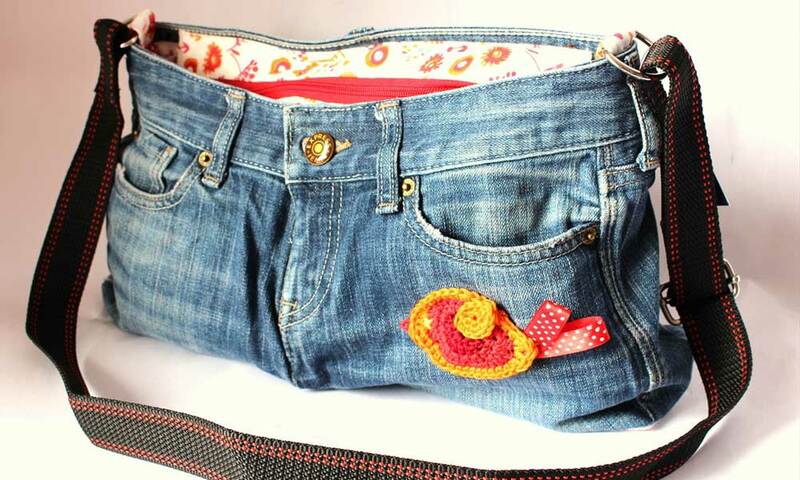 Tanushree Nair owner of Karaashilp collects denim jeans and makes bags. She makes bags for shopping and recently came up with unique idea of yoga mat bags. Tanushree’s husband gifted her a sewing machine for her birthday – and that is how all this started. She realized that there are lots of denims lying in the house, which she wanted to throw away, but instead, she started experimenting with it and she came with the Idea. Vidya Ramamurthy, owner of Manikarnika, another recycling shop, started making gifting bags out of flattened empty cartons. She is now making bed-sheets by stitching torn clothes together. 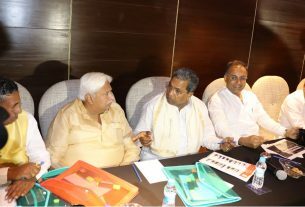 She is also in the advisory committee of Commissioner of Textiles of Karnataka. She also runs a Satthvam trust which produces recycled and up- cycled cloth bags, trying to reduce the use of plastic bags. They are using old wedding cards to make earring boxes.